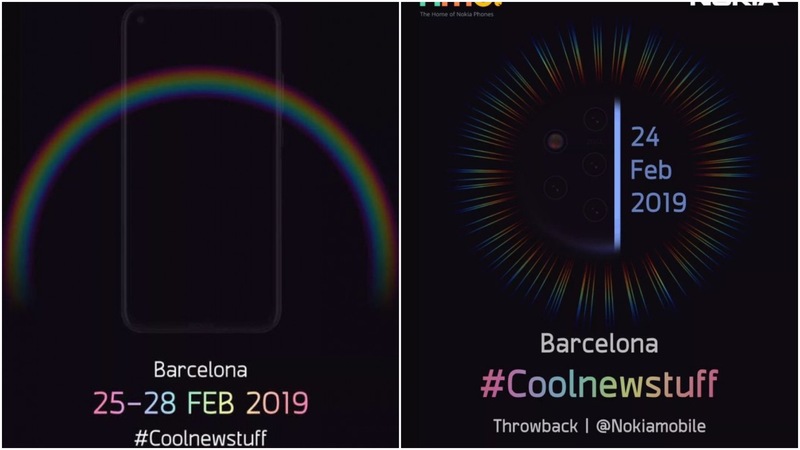 HMD Global has just unveiled their invite for HMD Global’s MWC event which is set for February 24 and they’ll probably release the Nokia 9 with five-camera lens which is a first in the industry. Not just that, another invite from HMD Global has appeared with a hole-punch camera. We’re not sure if that’s the same smartphone but we’re definitely excited for this five-camera setup of HMD Global and for that smartphone with a hole-punch camera. Again, it might be possible that it is the same device or just a single device.